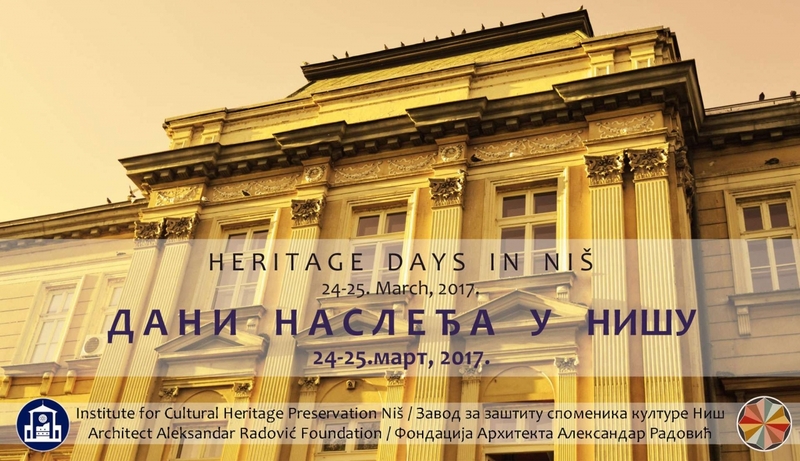 On 25 March 2017, Balkan Heritage Foundation staff attended the 'Heritage Days in Niš' conference organized by the Institute for Protection of Cultural Monument Niš Foundation and architect Aleksandar Radovic. 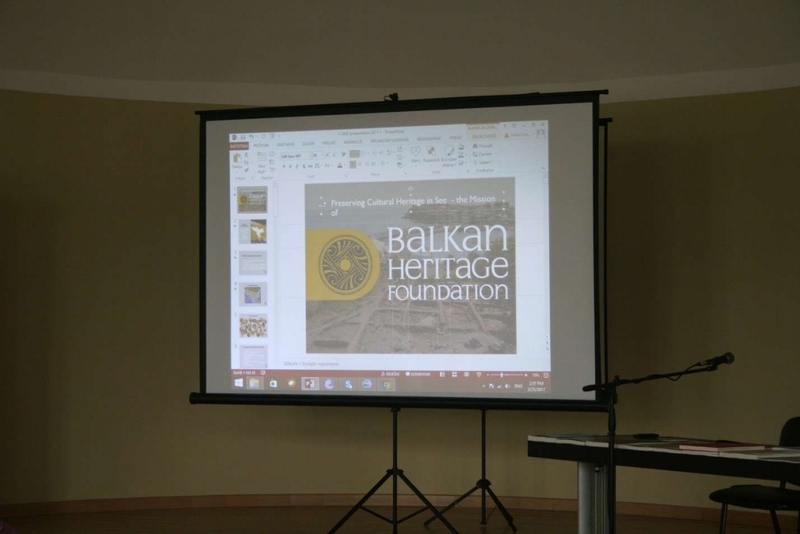 The event gathered experts from around the Balkan region to exchange experiences and raise awareness of the importance of cultural heritage management. Presentations included: documentary film "Memories from the Ashes", book discussions, and lectures on the challenges faced to protect and preserve fortresses and the resulting work on them. Additionally, organizations that support cultural heritage initiatives provided overviews of their work. BHF CEO Ivan Vasilev also presented at the conference. He provided an outline of the mission and work of the Balkan Heritage Foundation including field schools and educational projects.